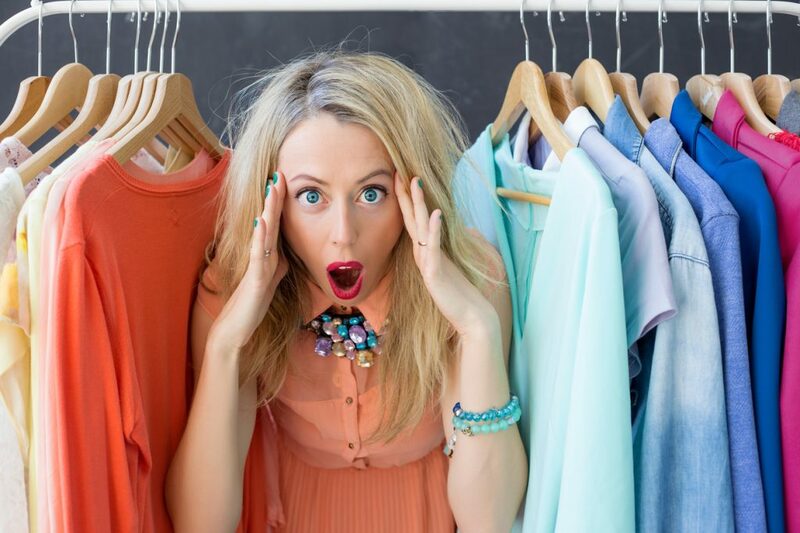 Spring/Summer Closet Cleaning & Organizing | Foster-Stephens inc.
As the winter weather starts to finally break, and rivers swell with melting snow, many of us in the colder climates are ready to rip out our flip flops and shorts and go get our pedicures! It is now a sure sign that it is time for closet cleaning & organizing. 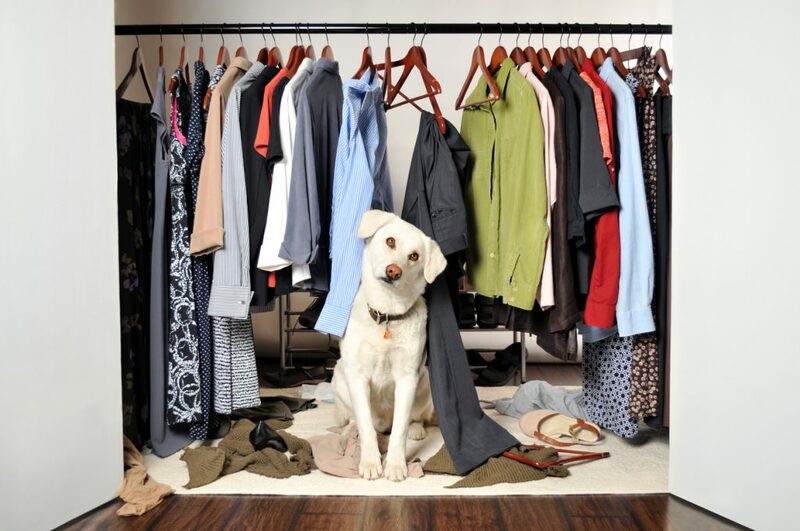 It has been a very long and cold winter and many of us our ready to de-clutter, clean and organize our closets. Marie Kondo may be popular because of her unique way of paying homage to those items we decide to part with or keep but cleaning our closet is a unique experience to the individual. When it comes to packing away items, we need to pack them in boxes and bags that will help our investments last a long time. Foster-Stephens' has many items to choose from. Our boxes can fit nicely on a closet shelf and can withstand item stacked on top because they are so strong. We have bags that work better in humid climates and natural cotton materials that will help keep out light and insects. We have everything you need for every size from your wool socks to your heavy winter coat. And to help you fold and protect in just the right way, we have accessories to help. So don't panic! Changing out your wardrobe can be a fun accomplishment. 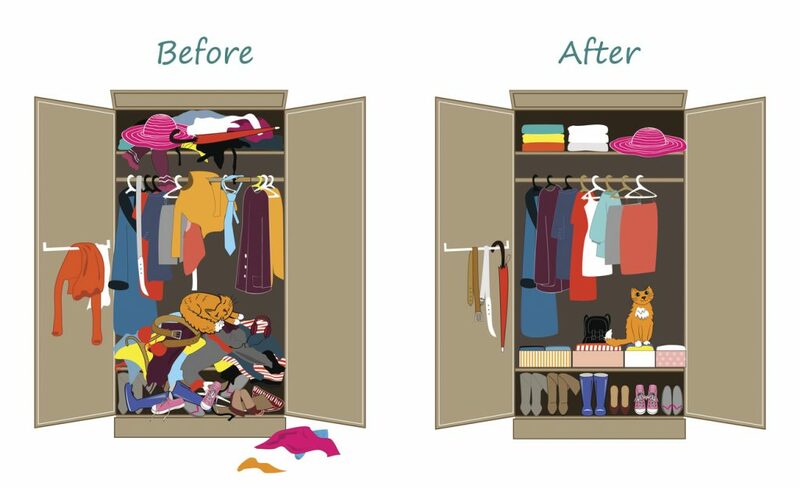 Closet cleaning & organizing is something we all have to do even if you live in an area with no change of seasons. Just as you would protect your money in the bank, protect your money in the closet and enjoy your clothing for years to come. Clothing can and should bring you joy. It is a statement about you!